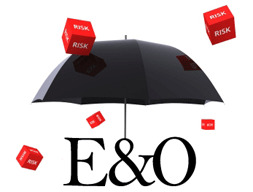 Professional Liability is often referred to as Errors & Omissions Liability, or E&O. 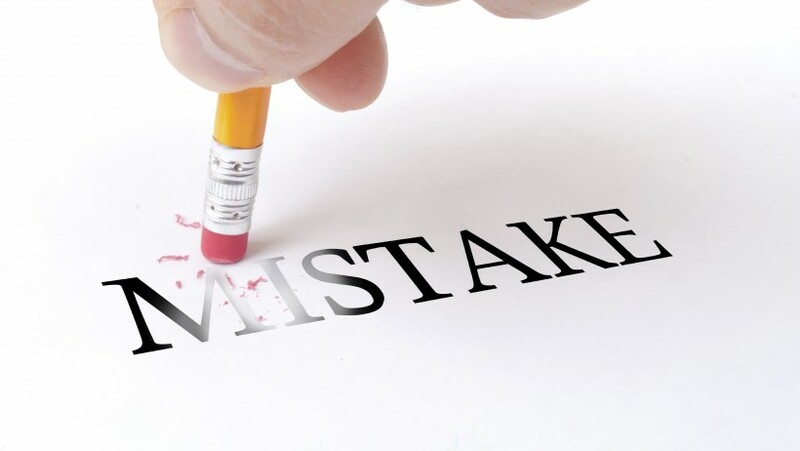 When a business provides a service vs. a product or a completed operation / labor oriented task, claims for alleged mistakes are typically excluded under other insurance policies. This is because E&O coverage exists to address these issues. 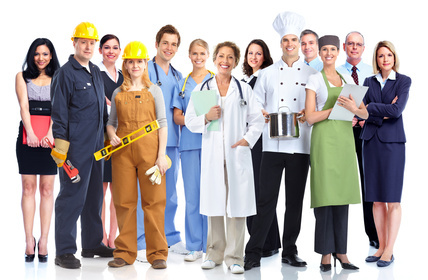 Professional Liability covers all of the business/professionals below and many more! 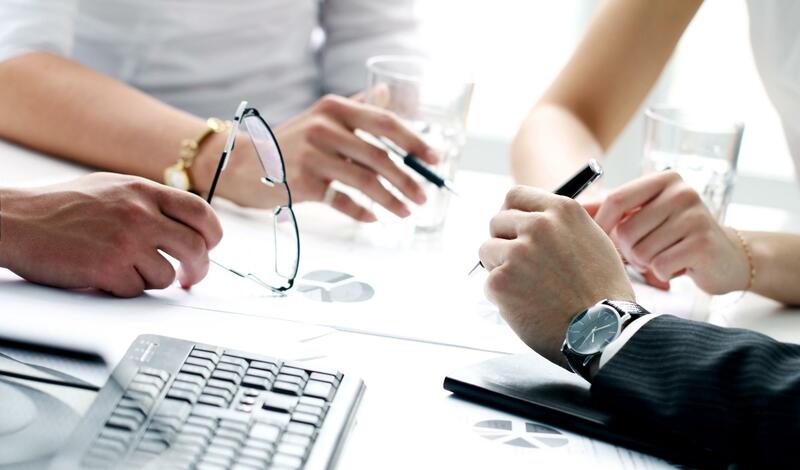 CCIB can cover all your professional errors and omissions.